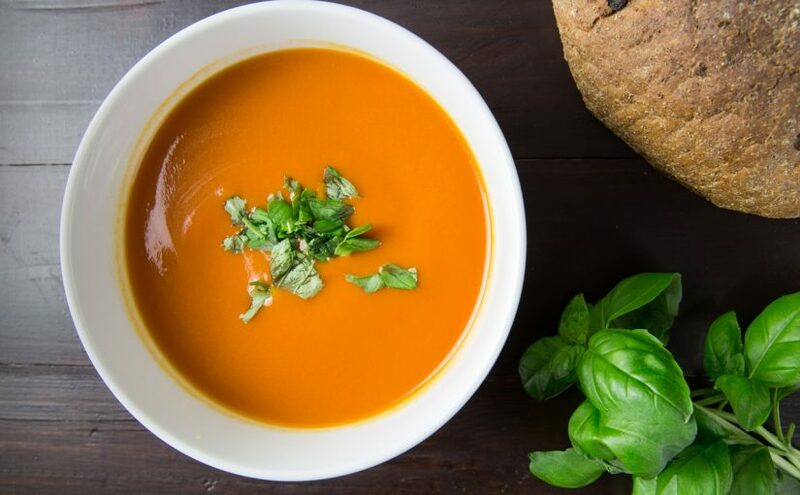 To see soup in a dream symbolizes abundance, good news and unexpected good events. To dream that you have soup indicates that you will hear news from one of your close friends about monetary issue. To make soup in your dream means that a person will pay debt to you after a long time and you will have this money. To see of cooking soup in your dream suggests that you will take money from a person whom you see close to you because of any reason. However, this money will go from your hands. To see of eating soup in your dream may represent that you are in the period of abundance and you should make use of the time well. A bowl of soup denotes that you will buy a property or an expensive gift will come to you. To see soup in saucepans in your dream means that you will get rid of your difficult time easily thanks to your savings. Hot soup in your dream means that your profit will increase by means of your works and your financial problems will finish. If you see cold soup, this dream is telling you that the disagreements within your family will finish and everything will be all right. To dream that you boil the soup or soup is boiled may represent that one of your close friends will want your help and you will help your friend deliberately. To see an instant soup in your dream signifies that you will want help from your friend and your friend will help you. To dream that you serve soup to someone or put soup indicates that a package or gift which you will take will stand you in good stead and you will be very happy.